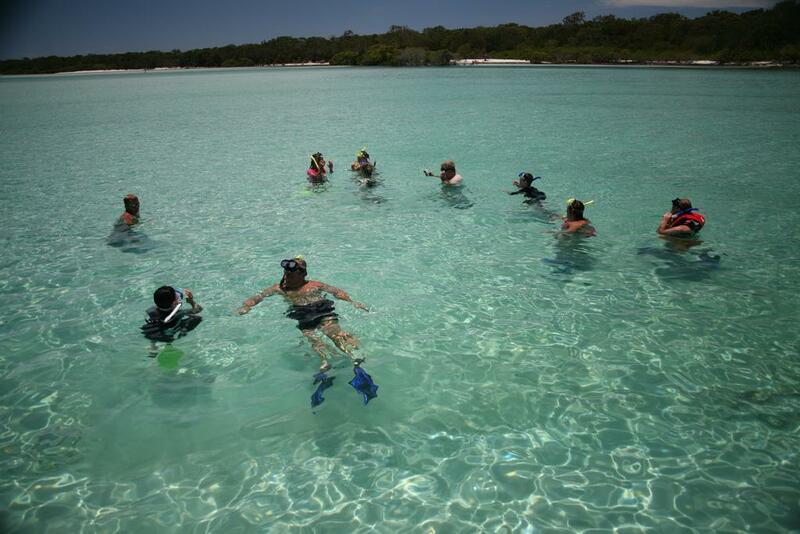 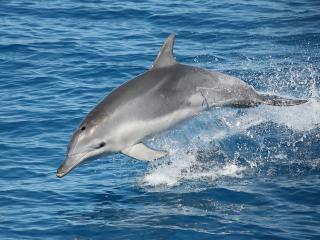 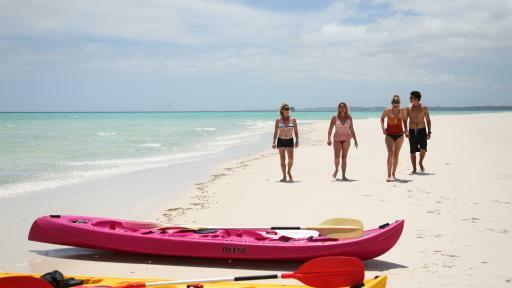 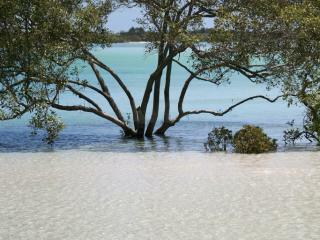 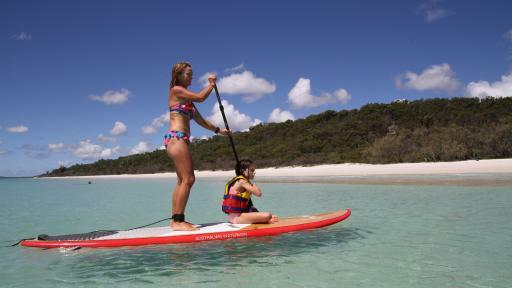 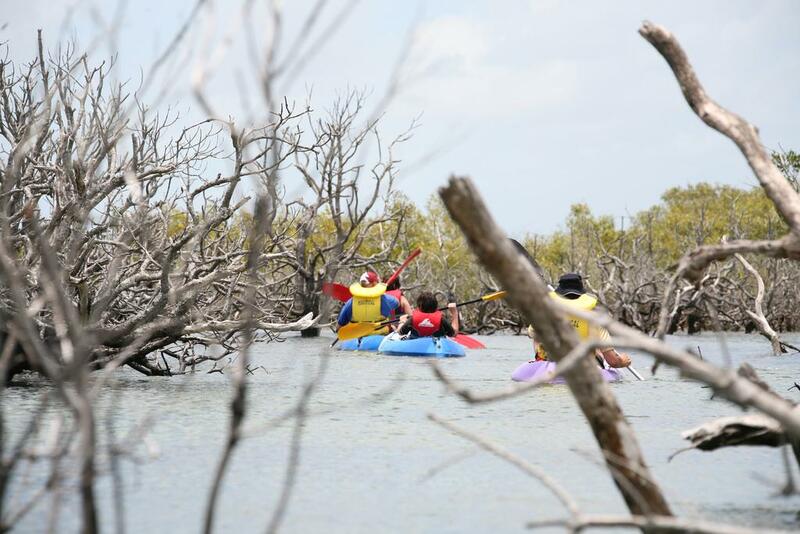 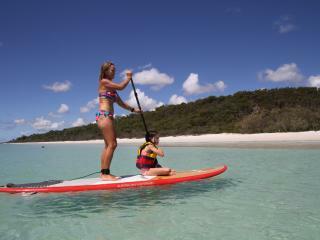 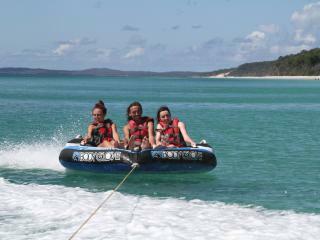 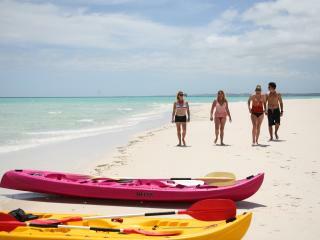 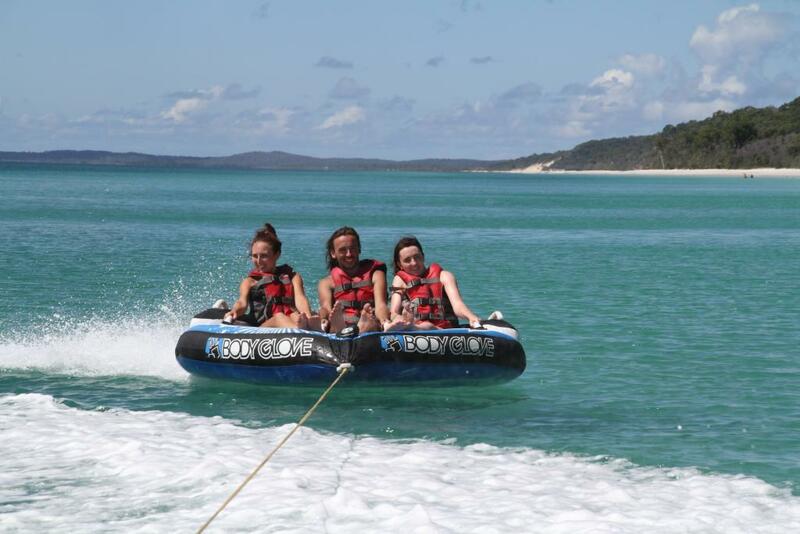 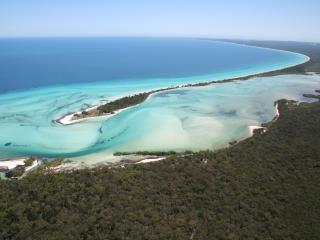 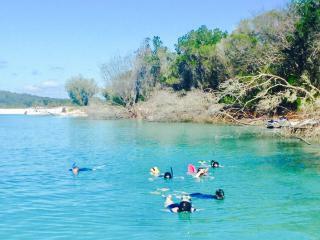 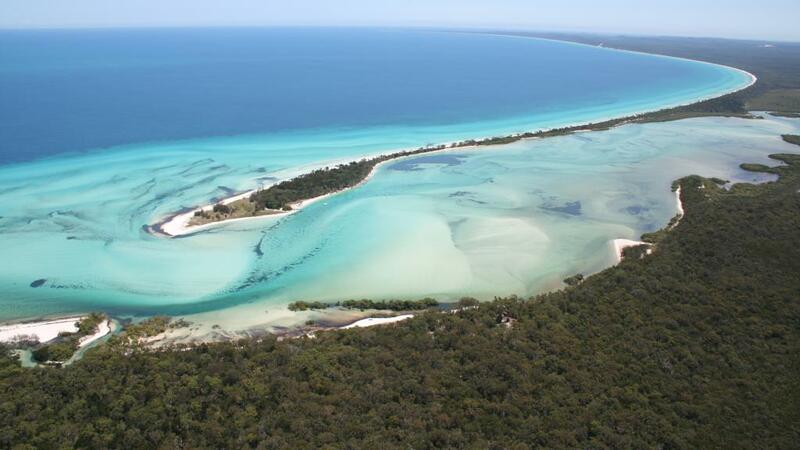 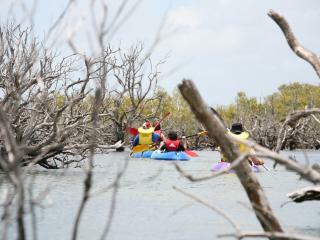 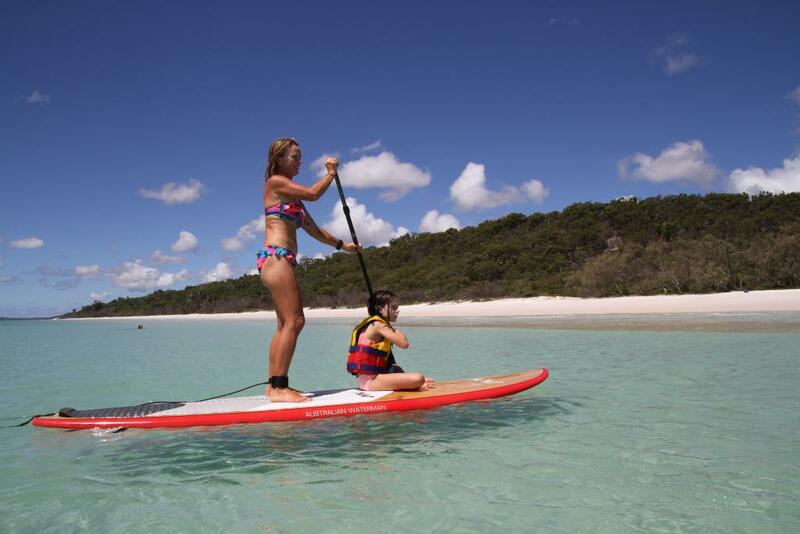 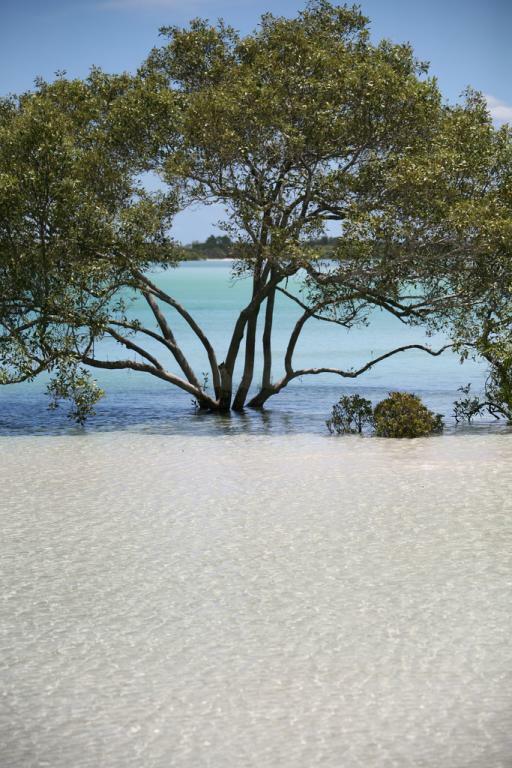 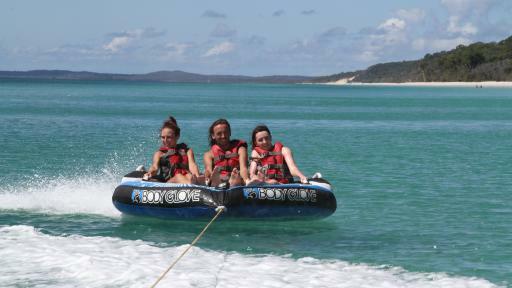 Remote Fraser Island Tour is an excellent way to visit Fraser Island while staying in Hervey Bay. 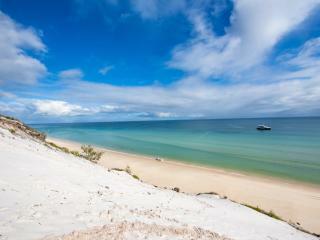 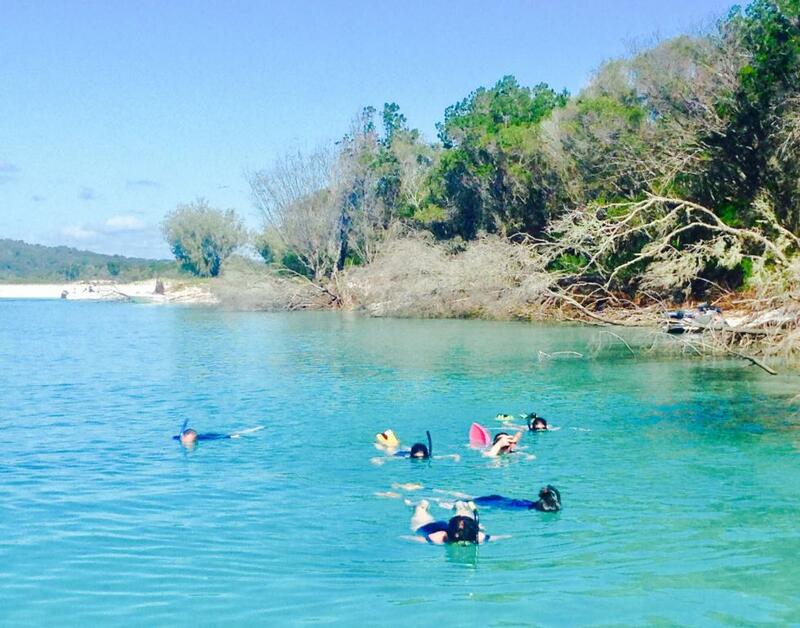 This Fraser Island tour offers you the chance to visit the untouched and unique side of Fraser Island. 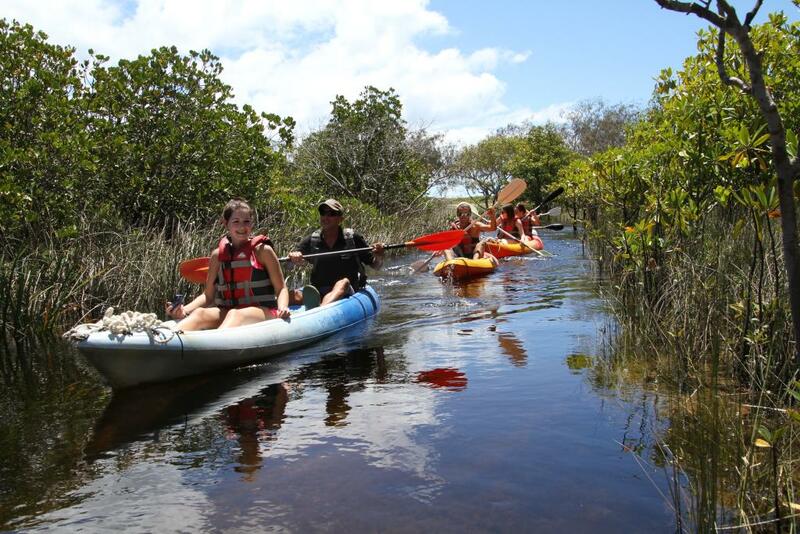 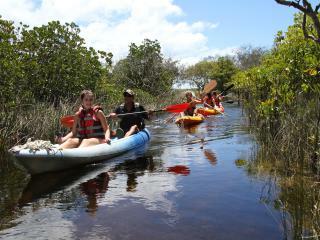 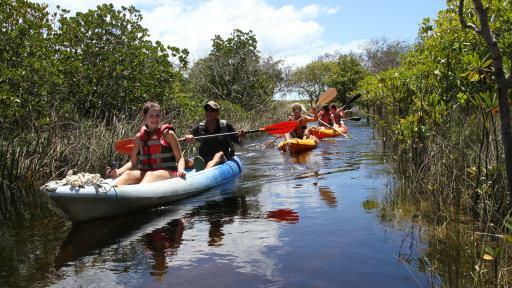 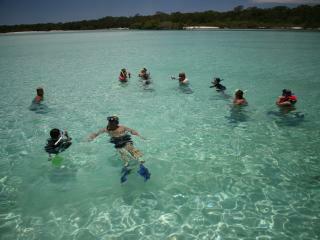 Tasman Ventures offers tours in small groups making the excursion comfortable and relaxing for the entire day. 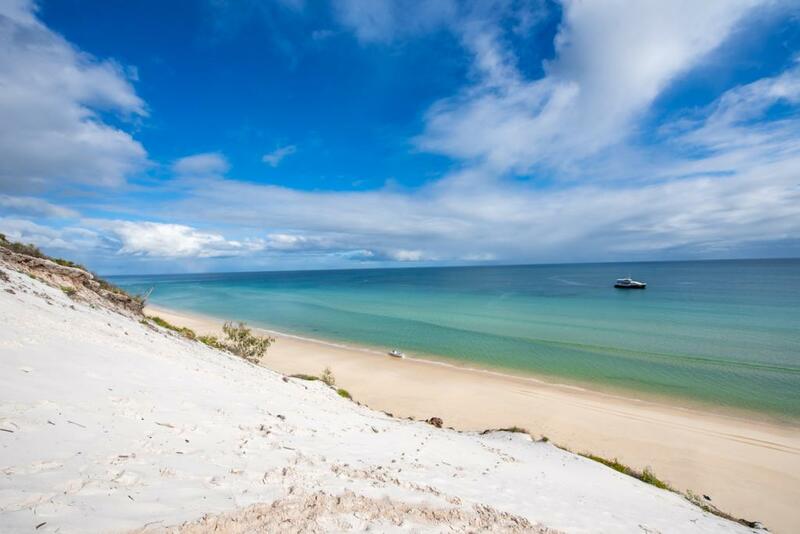 The Remote Fraser Island tour offers a full lunch, morning and afternoon tea, the opportunity to swim in crystal clear waters, relax by the waters edge or take a guided bushwalk. 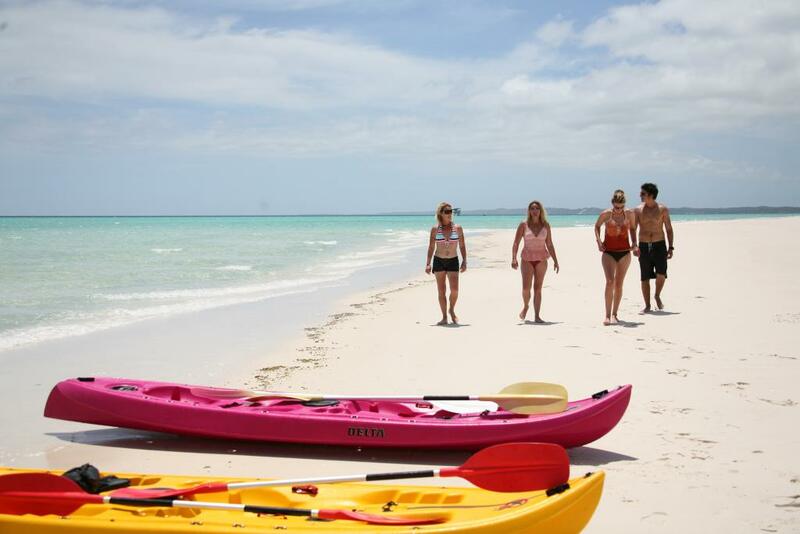 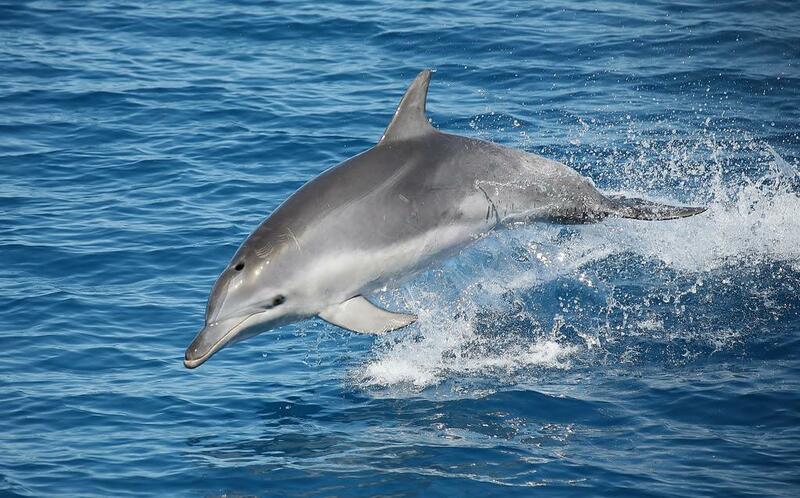 This Fraser Island tour is ideal for those who have limited time in the area as it showcases the true beauty of the island and the opportunity to see wildlife such as dolphins, turtles, dingoes, birds and fish.